It's big, bold, beautiful t-shirts! Get one today! Gokul! celebrates our big, bold, beautiful world! 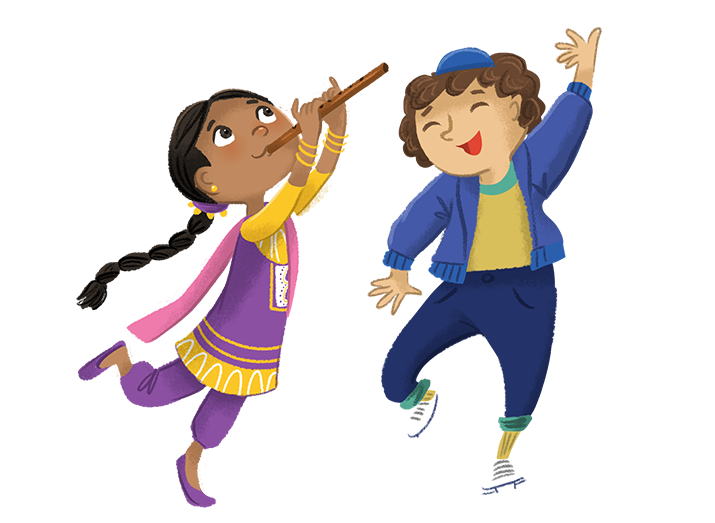 Join six friends who live in Gokul Village - Riya, Dalai, Noelle, Christopher, Zoya, and Jacob, as they set off on amazing adventures that take them far and wide around the globe. In every story, with the help of Friendship Fountain, these Gokulians explore and celebrate the festivals of different cultures and traditions, forge friendships for life, and save the day! 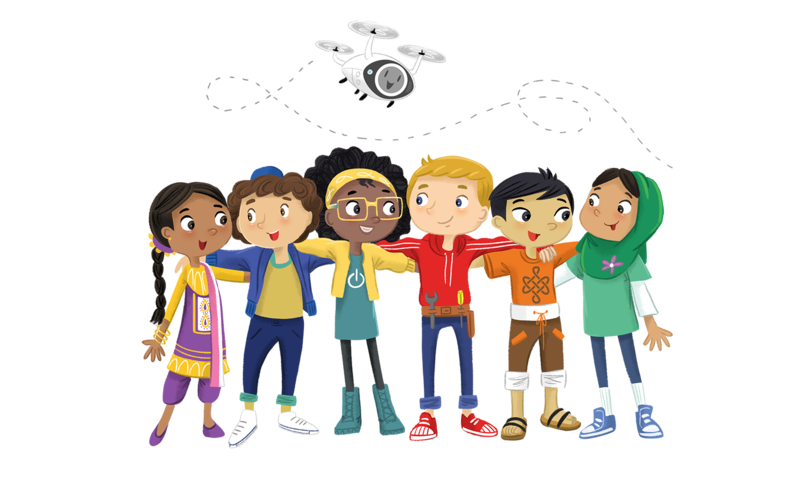 The joy of teamwork, friendship, and curiosity about the world are at the heart of every Gokul! story. Each Gokulian has his and her own special glow. And, together, they make things happen. 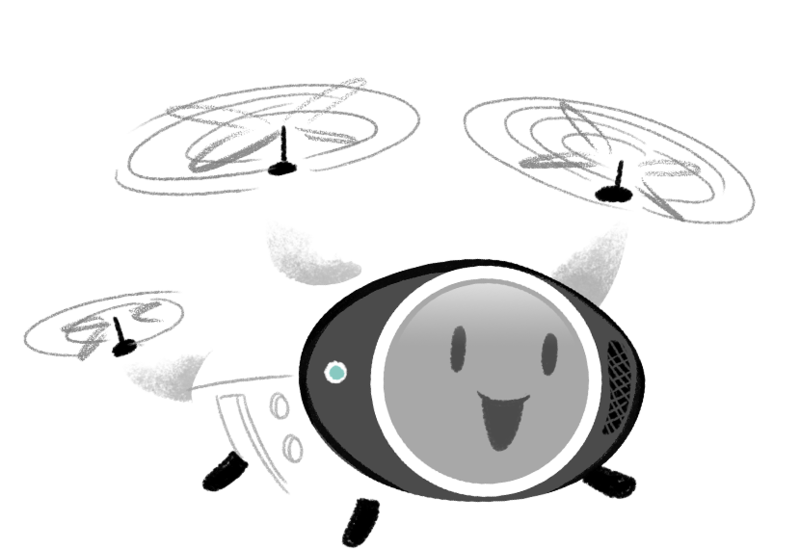 Find out more about Riya, Dalai, Noelle, Christopher, Zoya, Jacob, and their drone, iDEA—who is always full of fantastic ideas!